On January 8, 2016 David Bowie released his 25th album, Blackstar, which debuted on the charts at number 1. Two days later, he died from a cancer that, it turned out, he had been fighting for a year and a half. Blackstar was literally his pre-planned farewell to the world. You can’t go out any higher than number 1. I am still thinking about that because losing Bowie was like losing a family member to me. Not only am I a fan, but I learned a lot from the way he conducted his life. David Bowie was trailblazer in all respects — from music, to fashion, to business and finance — leading an exemplary life from which we can all learn. 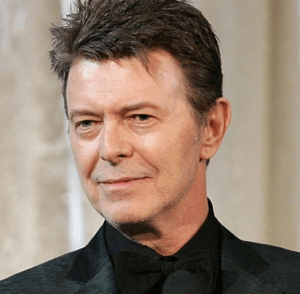 The first 10 things you think about David Bowie have nothing to do with the independent growing multi-unit restaurant business you owner, but these things he taught us do. Don’t be bound by constraints that are real or imagined. 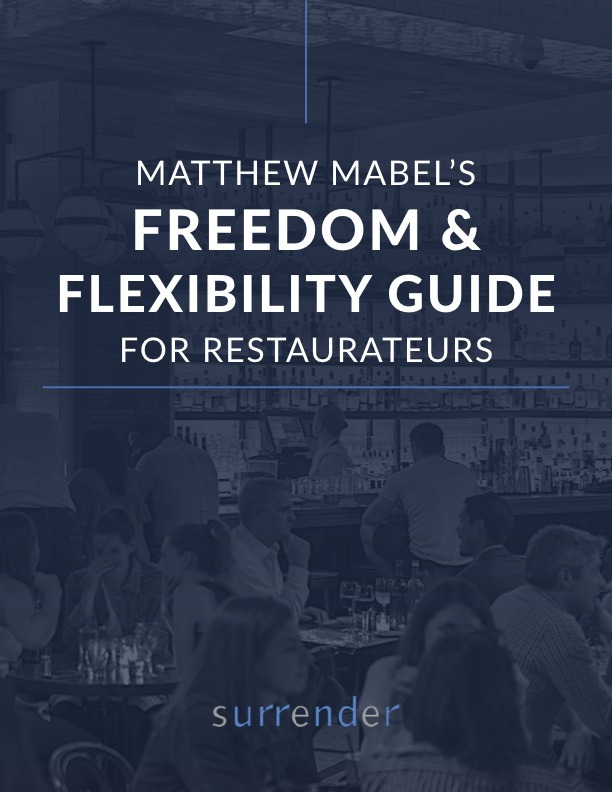 As an independent restaurant company owner, you are the master of your own destiny. Do it your way — the best way for you. As a lyricist, for instance, he was always commenting on loneliness, alienation, and abandonment, and seldom wavered from those topics. Know your constant themes, but provide guests and associates with improvement and new ways to showcase them. Some won’t work. Others will. Don’t stand still. Your guests and associates are ready for more than you think they are. It is smart to steal or borrow or adapt the latest ideas and fold them into the mainstream. That is how Bowie created his biggest commercial successes. If you don’t believe that, think about what is on your menu today compared to 10 years ago. Think about QSRs with chefs and exotic flavor profiles. Don’t get left behind in food, service, or atmosphere. Bowie was a master of self-promotion. He played the media as well as he played any instrument. Once, he was an outright carnival barker for his art. Later on, he played the anti-star. The more secrecy that surrounded him, the more people wanted to know about him. It is not enough to have talent — you have got to find a way to motivate people to want to experience your talent. Be strategic and don’t be shy. I am not the only one still thinking about him. Target –king of mass merchandise – is selling Bowie branded merchandise. Even if you can’t sing any song he wrote other than Space Oddity or Let’s Dance, the example of his life can help you grow your business.